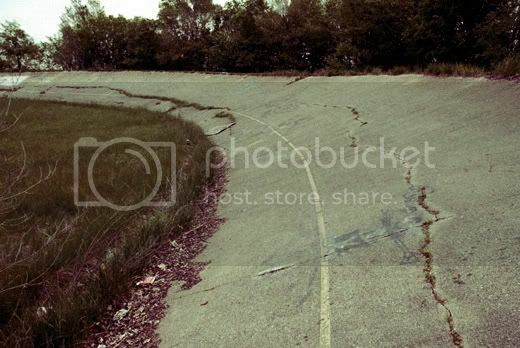 An abandoned velodrome in Detroit, a few guys willing to throw some elbow grease and weed whackers at it, and some motorcycles = more fun than should be legal within Detroit city limits. Watch the video after the jump. Thanks to Jalopnik and Jeffery Loop.